Chasin' Mason: We wish you a Merry Christmas! From my family to yours... Merry Christmas!!! We hope that you have an amazing day with friends and family today and truly enjoy the day together! Merry Christmas! I love your card this year! We shared our current (and past) cards today too! 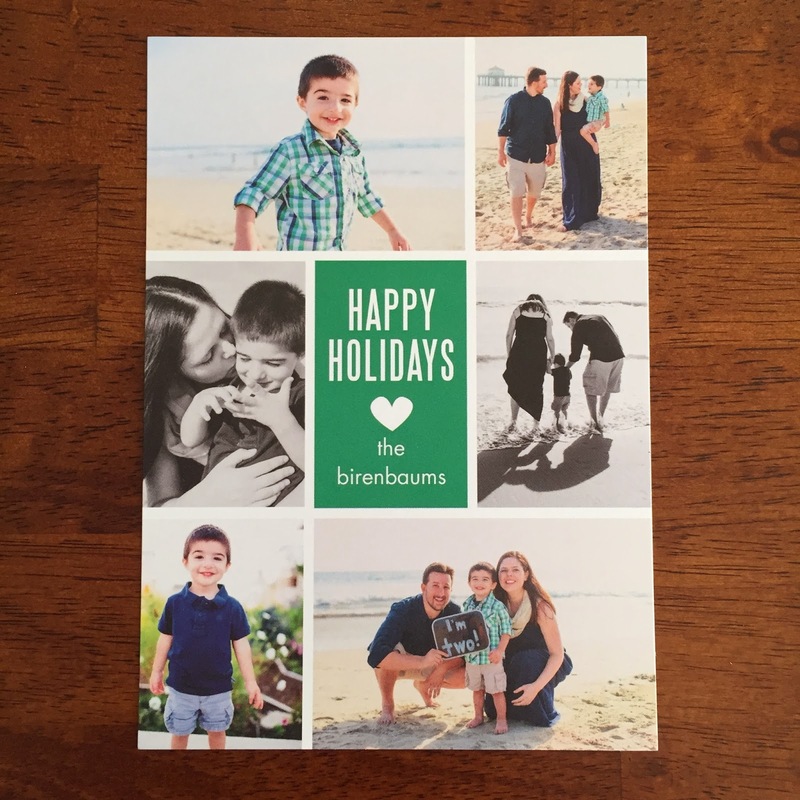 I adore your Christmas card! And Mason was so excited to get his little snowman from your Mason. Thank you for that. You made his day!!! :) I hope your Christmas was amazing!! !